Upgrading from Insta 1 or Insta 7? 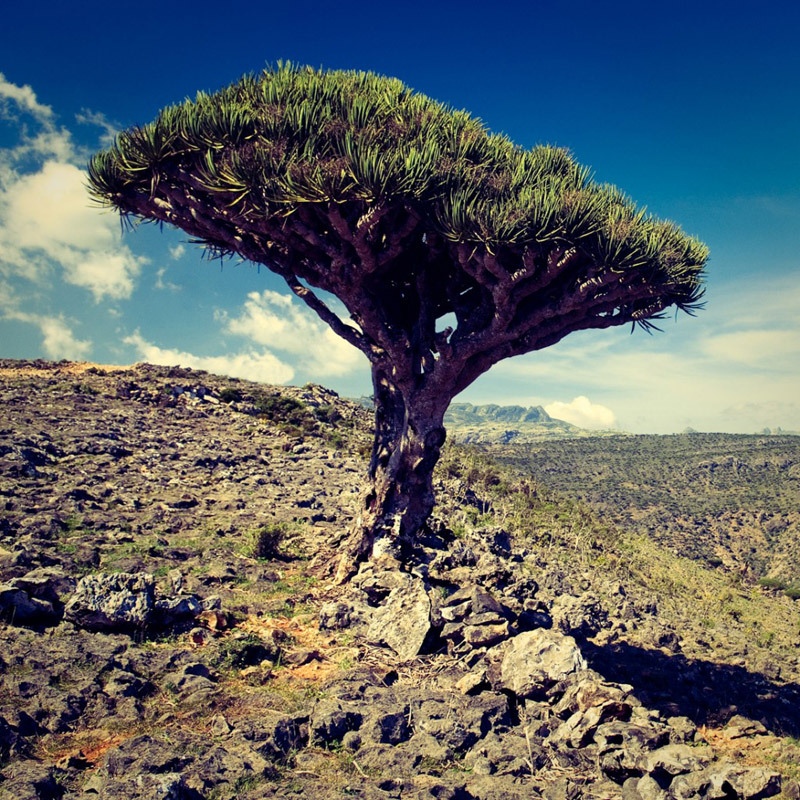 This is our most complete package of Instagram-simulating presets for Adobe Lightroom. This product is popular among advertising agencies, artwork studios and photo enthusiasts and allows to process larger images in Lightroom while preserving the distinctive character of your favourite Instagram filters. 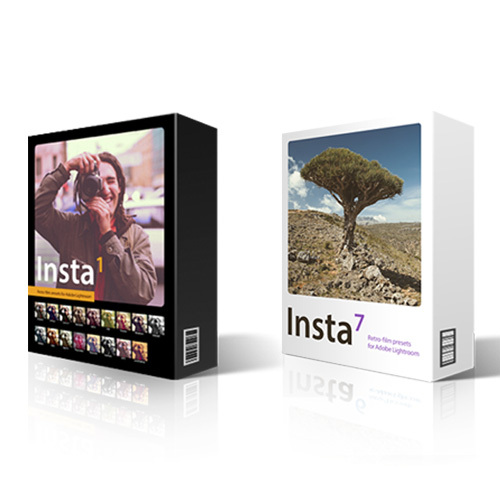 The package contains both Insta 1 and Insta 7 products, so you get presets simulating both old and new Instagram filters. What do we mean by “old” and “new”? Instagram was not always the same. Surprised? Well… what if we tell you that Earlybird of Instagram v.1 and the Earlybird of your current Instagram app are actually two different filters despite sharing the same name? This is also true for the rest of the filters. At least for those survived the dramatic update of Instagram v.2. Some people still remember the old filters, believing they only had the true spirit of Instagram. While others appreciate the new filters for clarity and subtlety. Anyway, it's for you to decide which ones are the best. Because RNI is proud to offer you the best of both worlds in one package. Buy it now to save $10.